Don't get lost in the wilderness! 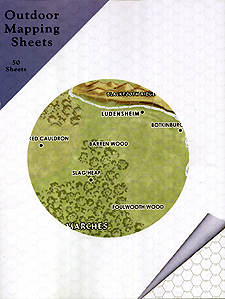 Bring your handy mapping sheets. The perfect resource for every would-be overland adventure.